It is not even a few yards away from the train tracks which is so neat! 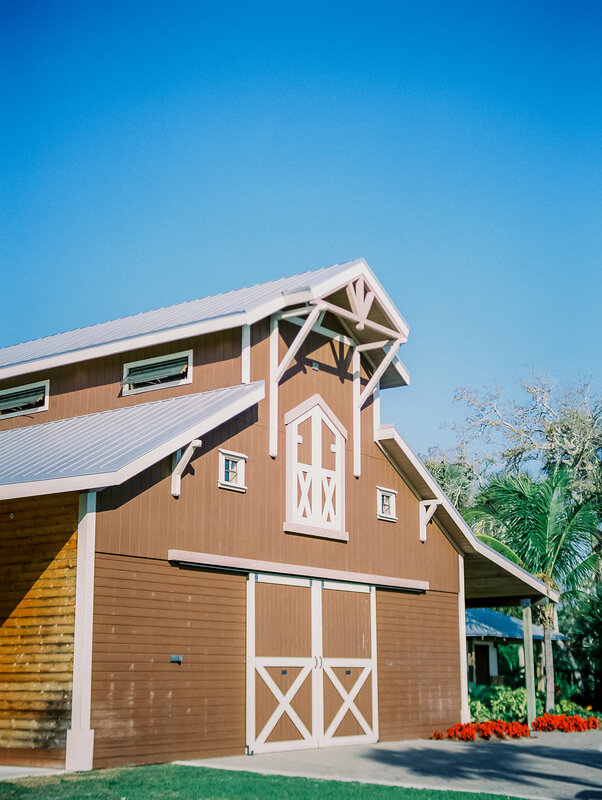 They also built a barn next to it that they cater and host weddings in, and I love how it perpetually smells like BBQ in that rich, dark barn. If the barn was a bbq flavor it would be a southern smoky whiskey molasses. Lol! 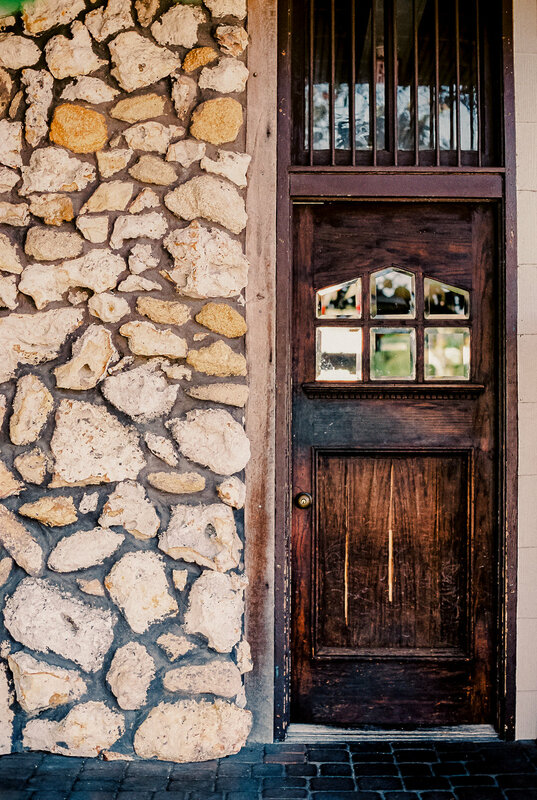 To add to the wedding venue vibe, they’ve got a few other little details there that make it much cuter. There’s the vintage bbq truck, a tractor, old train car (that’s where they cook! ), and a cute VW van that hopped right out of the 70’s!